It is that time of year again, you know, when you call in sick and try to marathon play until you reach your first prestige. 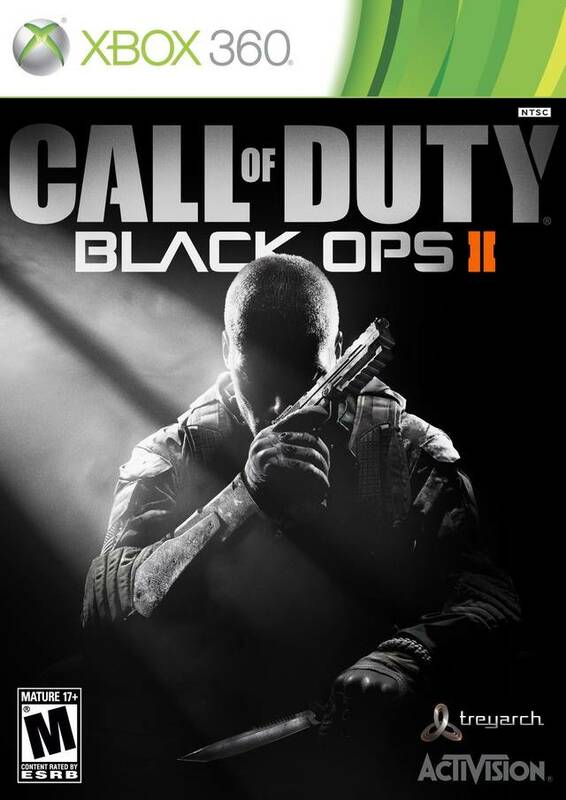 That’s right, Call of Duty: Black Ops 2 has hit store shelves and that means multiple game modes to get your FPS fix. 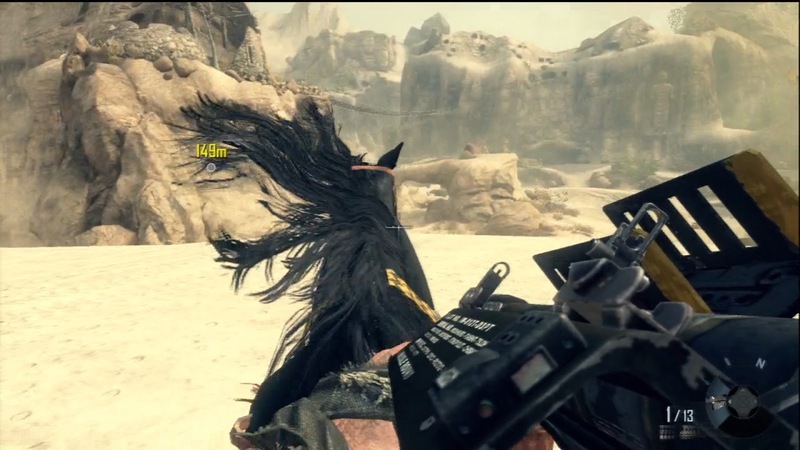 In Black Ops 2, fans get to enjoy Zombies, a blockbuster story, and of course the meat and potatoes behind the Call of Duty franchise, competitive multiplayer. The single player this time around focuses on two different timelines but one centralized story chasing the same terrorist over the two eras, both future and past, and includes the familiar faces of Frank Woods and Alex Mason. Now let’s see how the quest to take down Raul Menendez holds up along with my time spent with both the Zombies and Multiplayer game modes. 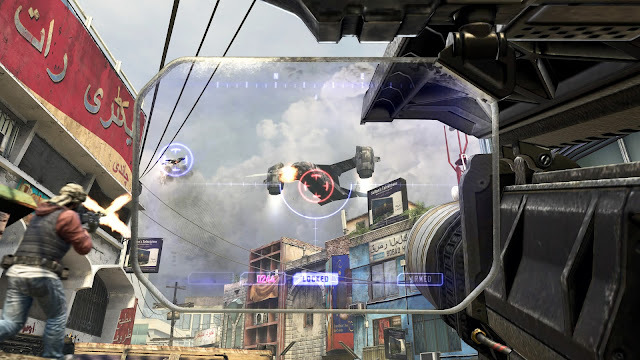 Each year, Activision provides me with a review copy of their latest Call of Duty title and while the gameplay experience is a great time with each iteration, there are always changes that give and take away from the experience. This time around, my enjoyment came from the Zombie and Multiplayer gameplay as opposed to the story mode found in the Modern Warfare titles. Zombies of course is a fan favorite for the frantic survival coop gameplay and of course the challenge of taking down mindless zombie hordes over multiple waves. Where I especially enjoyed my time spent was with the online competitive multiplayer, particularly Gun Game and Kill Confirmed. Anyone that has played Call of Duty’s multiplayer knows exactly what to expect, however, this time around, my average stats are surprisingly better. I am not sure how or why but I was consistently in the top three on my team in each match and the maps being much more enjoyable definitely helped. Now for what I wasn’t a fan of in my encounter, that would be the story of the single player and the numerous server errors when trying to log into the multiplayer. 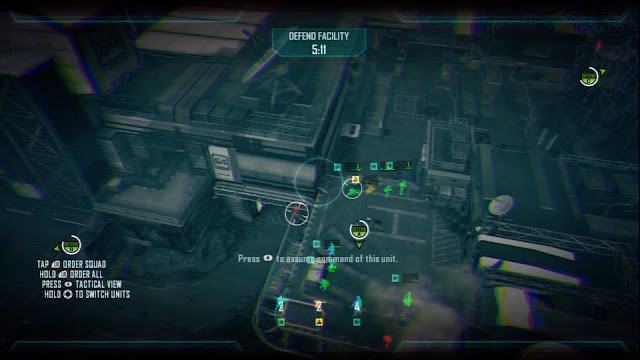 As far as the story went, to me it was thrown in there for the few fans out there that do not have an internet connection to play the majority of the game’s content the way it was meant to be, online. It was short and didn’t have the same gripping experience that is felt in the Modern Warfare series. I would have stopped playing it and went back to the online, but I had hoped that completing the campaign would unlock content in the other game modes. Now for the online, I am still experiencing server errors when trying to login to the multiplayer game modes. This is understandable the first one or two days and expected with a big game, but the community hasn’t died down, so lets add some more servers Activision. Black Ops 2 is a huge game for multiplayer shooter. While the story is nothing to rave about, Zombies and the competitive game modes are, and they do not grow tiresome. Sure it isn’t the best shooter out there, but it does offer some great game modes and such a large community that the only time you won’t spend countless hours leveling up and working on kill streaks is when you are trying to connect to a server. Luckily if you get the error, just try a couple more times and you will eventually find a server. 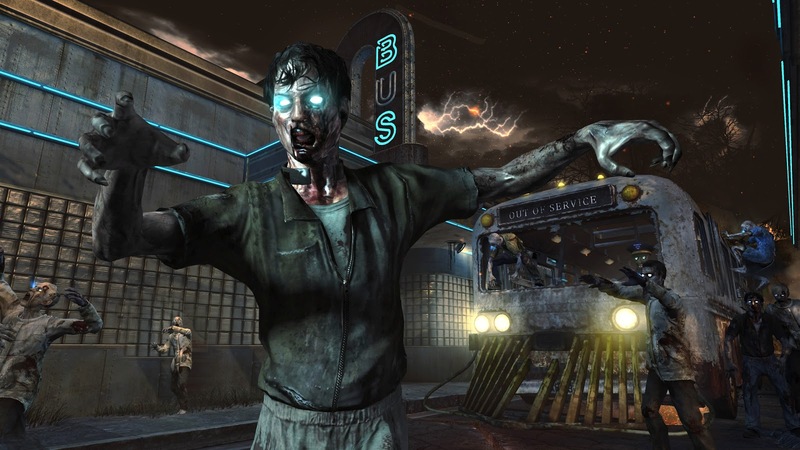 The maps so far have been great, a lot more enjoyable than the first Black Ops, while the Zombie maps aren’t as memorable than the last, I am definitely looking forward to what the DLC will be.